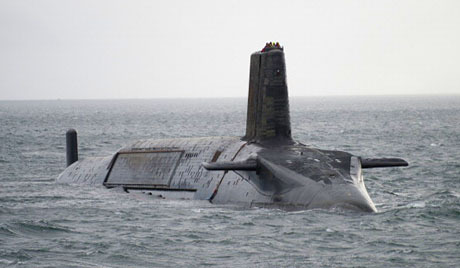 Can Britain afford the next generation of nuclear weapons? 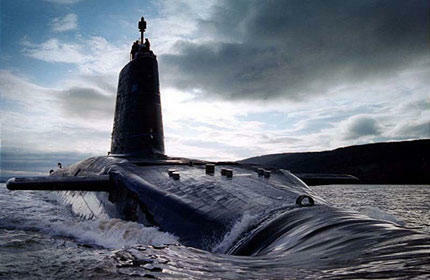 Until last month, Britain’s nuclear deterrent was low down the political agenda. But the suggestion by the Liberal Democrat, Sir Nick Harvey, that the replacement for Trident nuclear missiles could be a cheaper, downgraded version has ignited the debate over Britain’s most powerful weapons. He’s argued that there’s a strong financial and military imperative for that downgrading, arguing it’s possible to save money, while keeping the country safe. So is that possible? And, more fundamentally, is the end of Trident an opportunity to discuss getting rid of Britain’s nuclear weapons altogether? VOR’s Hywel Davies discusses the future of Britain’s nuclear deterrent with Dr Julian Lewis, Conservative MP and the Shadow Defence Minister from 2002 to 2010; Dr Kate Hudson, General Secretary for the Campaign for Nuclear Disarmament; Toby Fenwick, research associate at CentreForum and the author of the report ‘Dropping the bomb: a post Trident future’; and Benjamin Harris-Quinney, chairman and research fellow in international security and global affairs at the Bow Group think tank.